This spin-off adventure from the Jack Brenin series sees Camelin and his friend Jack Brenin plunged into a race against time. Camelin comes across a book that he shouldn’t open, but curiosity gets the better of him and he looks inside – and gets more than he bargained for. Worried by the effects, he shows the book to Jack and asks for his help. Together they are compelled to search for the chronicler, Finnik the Delve, who mysteriously disappeared many years ago and who may hold the key to solving their problem. But they need to hurry – if they can’t find him by Yule there will be consequences. Along the way Jack and Camelin encounter some familiar friends and foes, find out more about themselves and learn that when it comes to solving problems two raven boys are better than one. Will Jack be able to save Camelin and triumph over the force unleashed from the book? 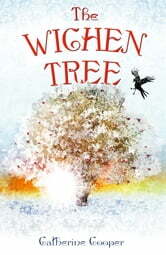 Is his magic strong enough to find Finnik and the mysterious Wichen Tree? 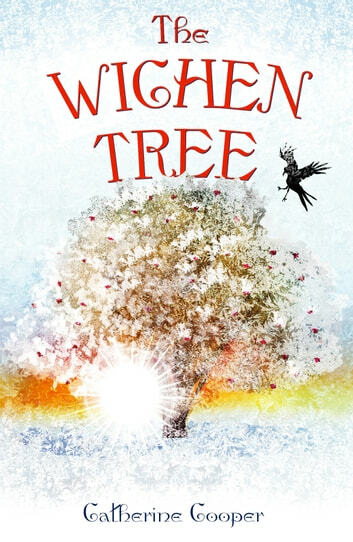 Find out in this enchanting adventure, which takes us once again into the captivating world created by award-winning author Catherine Cooper.